HOMENewsPink Belts for Breast Cancer Awareness! 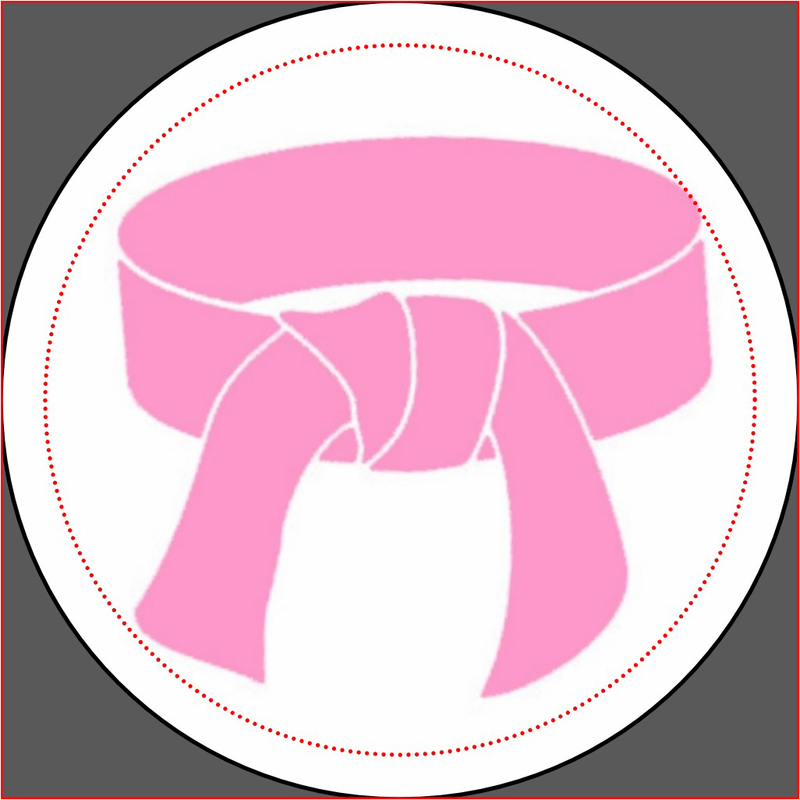 Pink Belts for Breast Cancer Awareness! Don’t forget that October is Breast Cancer Awareness month! 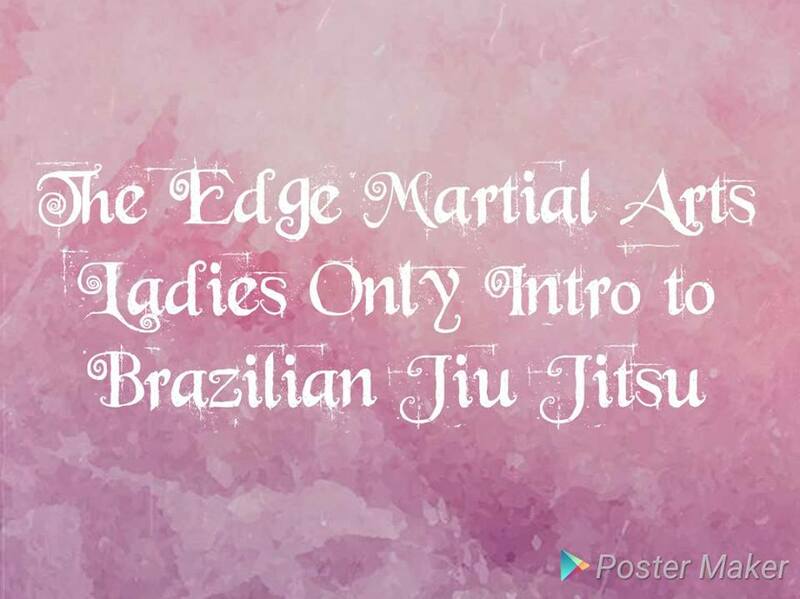 In recognition of this, we are wearing pink belts for Jiu Jitsu on Thursdays! Wear your’s this week, or see Mariah about getting one! 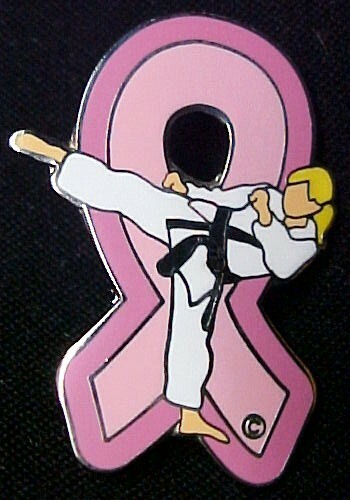 No Comments to "Pink Belts for Breast Cancer Awareness!"